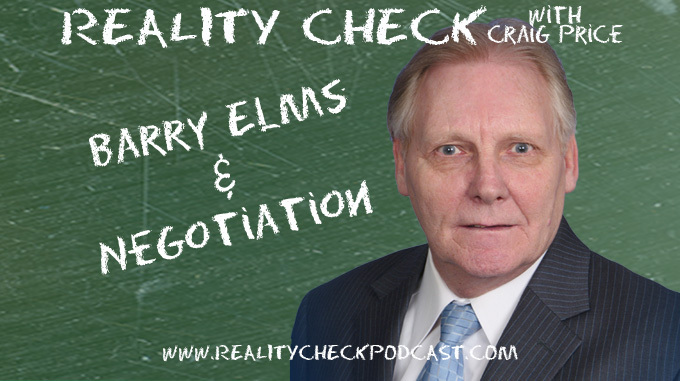 Barry Elms calls in to talk negotiations with Craig. 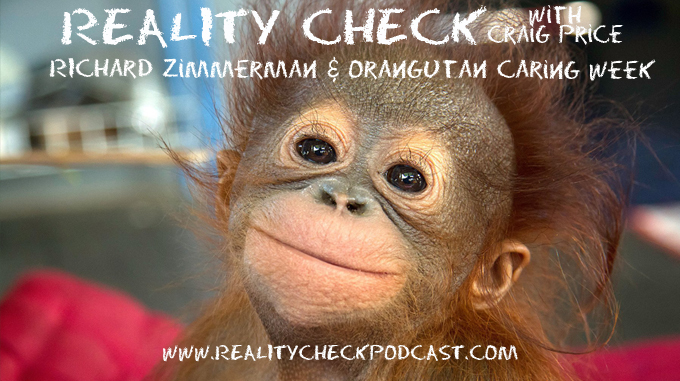 Barry explains that negotiation is more than just talk money and explains his 5 elements and 6 strategies to negotiating while Craig tries to understand that not everyone just “pays list or leaves”! See Craig and Barry at the Association of Legal Administrators Region 2 conference in Atlanta on Sept. 27th. 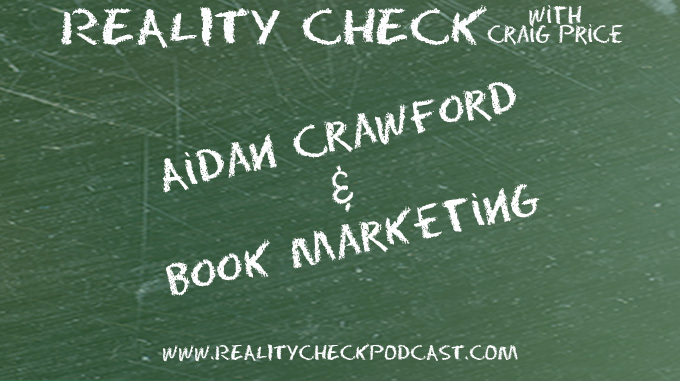 Aidan Crawford (@AidanCrawford on twitter) joins Craig to discuss marketing books in today’s world. Be it on kindle or on a bookshelf at Barnes and Nobles (are they still open??) 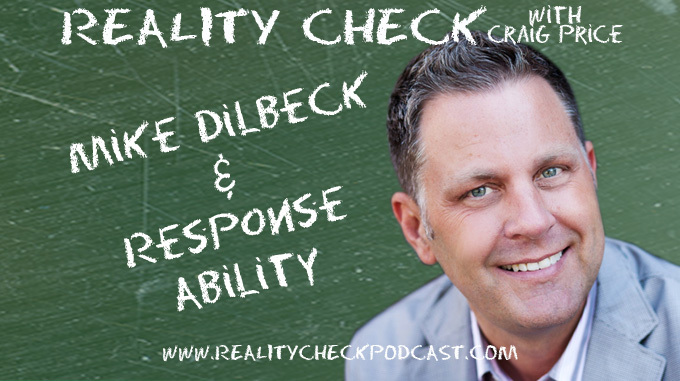 Aidan offers Craig some tips and ideas on how you can market a book, especially if it’s NOT about vampires or spanking. Be it giving it away piece by piece, making videos for YouTube or using LinkedIn groups, there’s something in here for every author. You can find Aidan via his company website http://www.shortcircuitmedia.com.